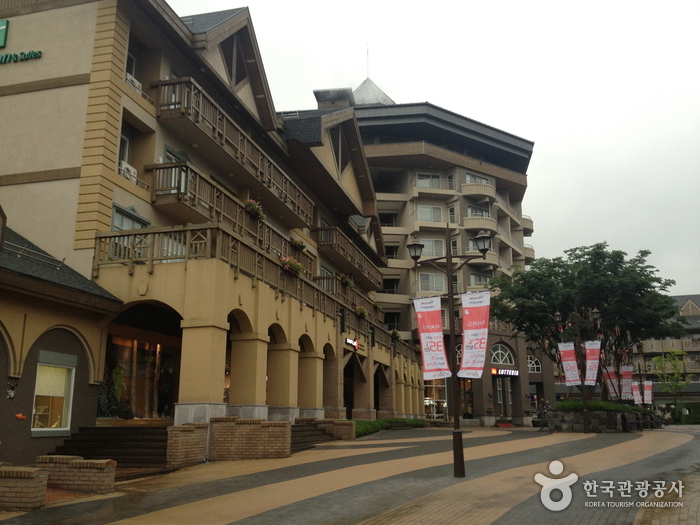 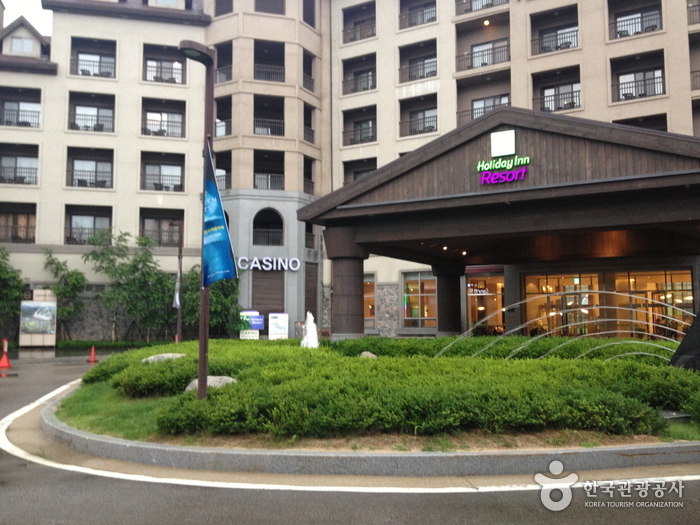 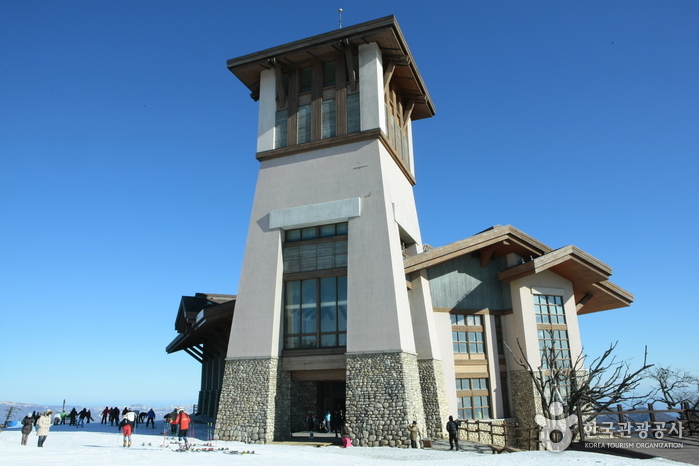 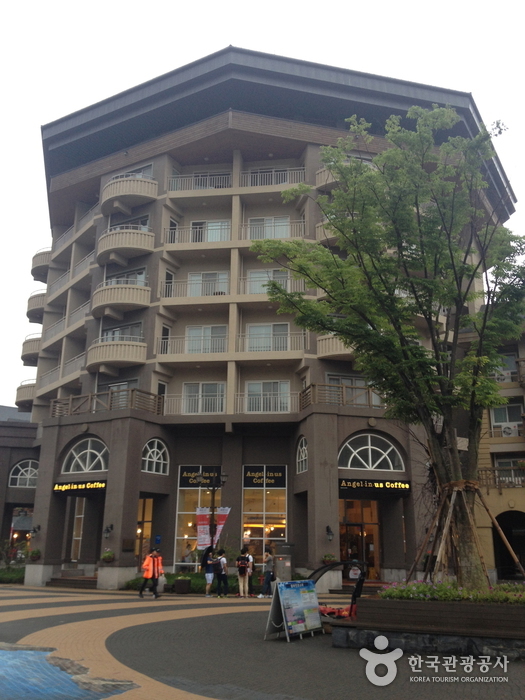 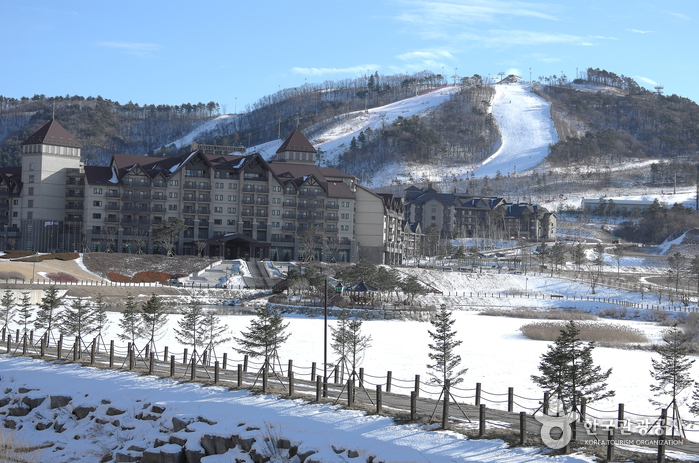 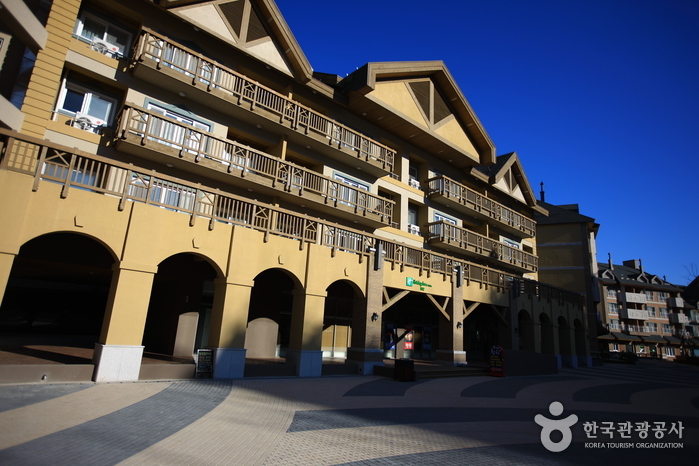 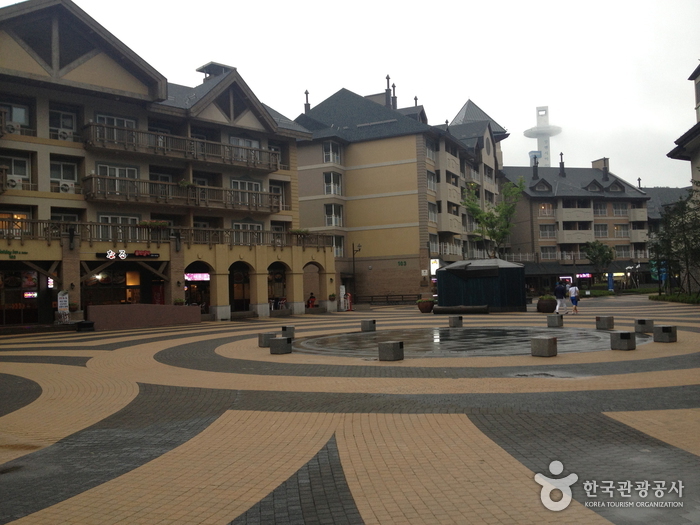 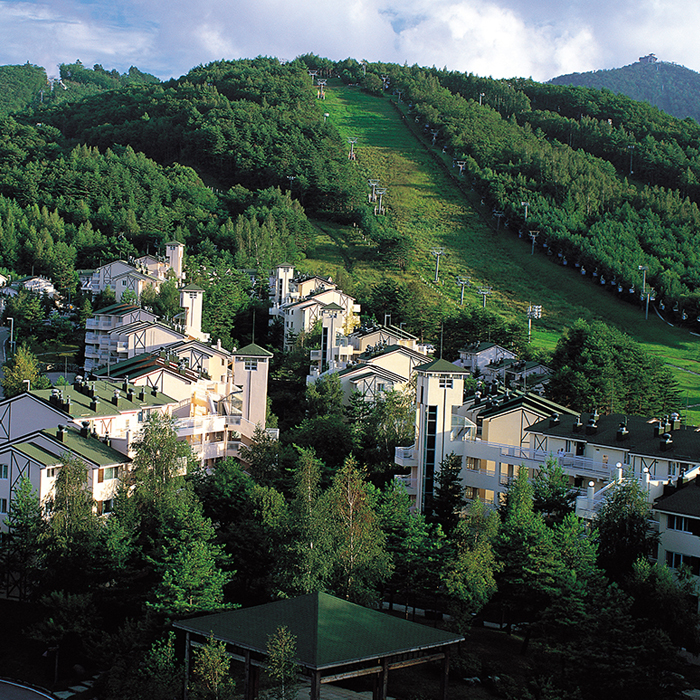 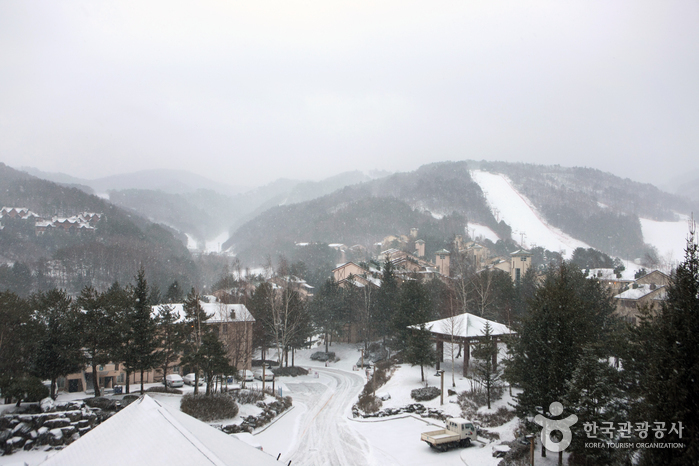 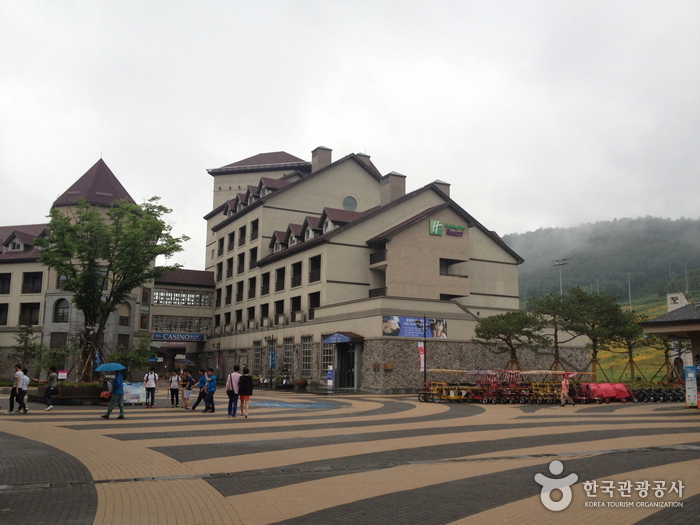 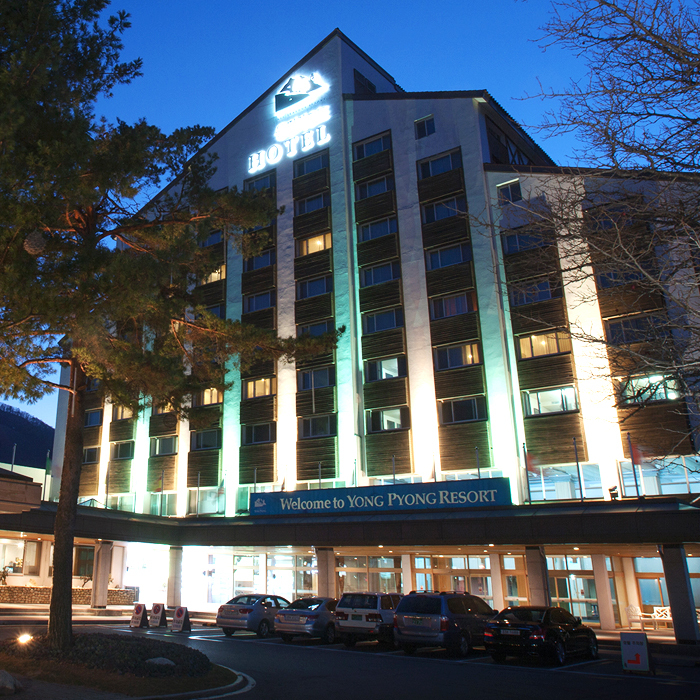 Holiday Inn and Suites is a new resort within Pyeongchang's ski paradise, the Alpensia Resort Village. 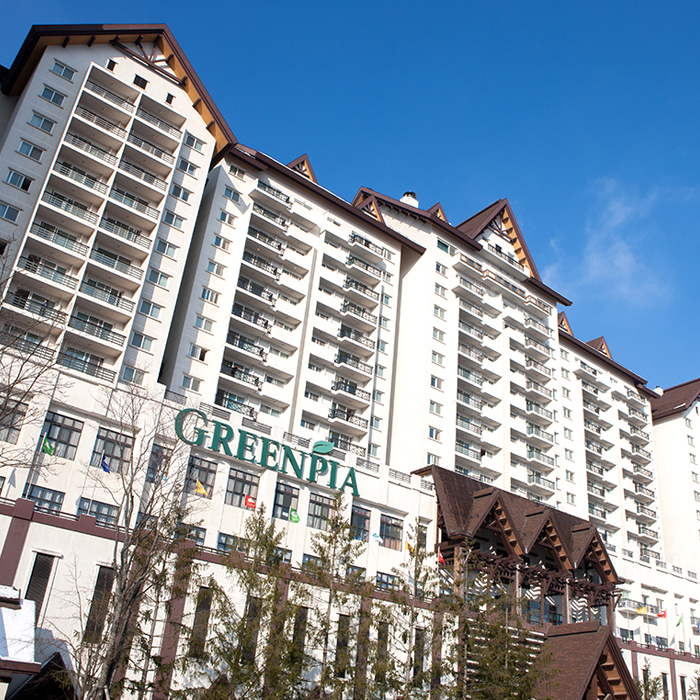 Outstanding leisure facilities, cozy rooms, and attractive rates make it a top choice for family vacations, business workshops, group visits, and product presentations. 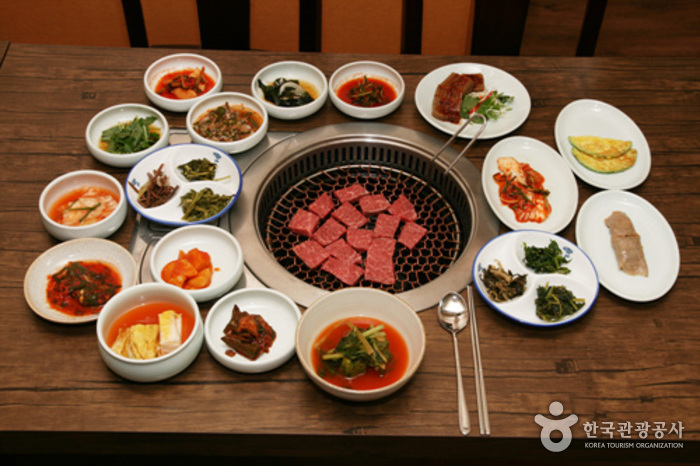 * Subject to change. 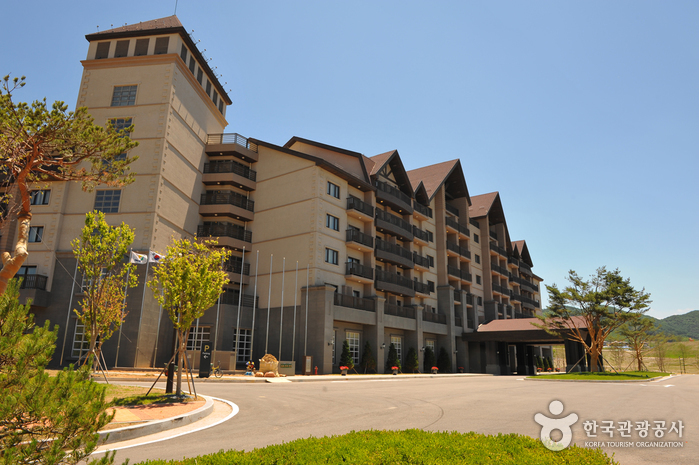 Make an inquiry or visit the website.